No other line of bootlegs, including the Polish/ Eastern European bootlegs, has the diversity of those that come out of Mexico. 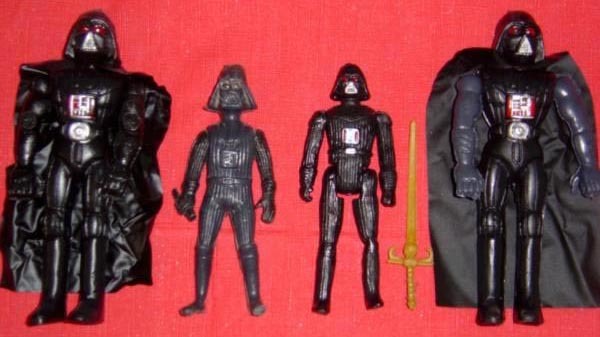 I’ve seen figures bootlegged off of Kenner figures; some came from 2 or 3 different figures combined-sometimes not even Star Wars figures. I’ve seen hybrid figures that came from Lily Ledy factory overstock painted with shoddy detail and/or combined with bootleg limbs. I’ve even seen figures where the original source hasn’t been identified yet. 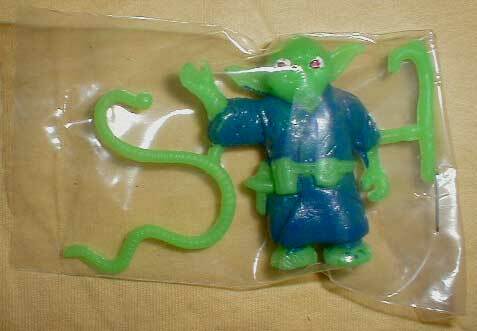 Another thing about the bootlegs that come out of Mexico is that you can never actually be sure when they were made. It is my hypothesis that some of the “true” vintage bootlegs, like the Mexican/ SA line, have been either bootlegged again or never actually stopped being produced. I can only come to this conclusion as I have seen some that look to be very old and in played with condition, while others of the same figure look to have been just made. One thing is for sure though; these things are F-U-N to collect. :^) The fact that you never know what will turn up next ranks these bootlegs very high in my eyes. 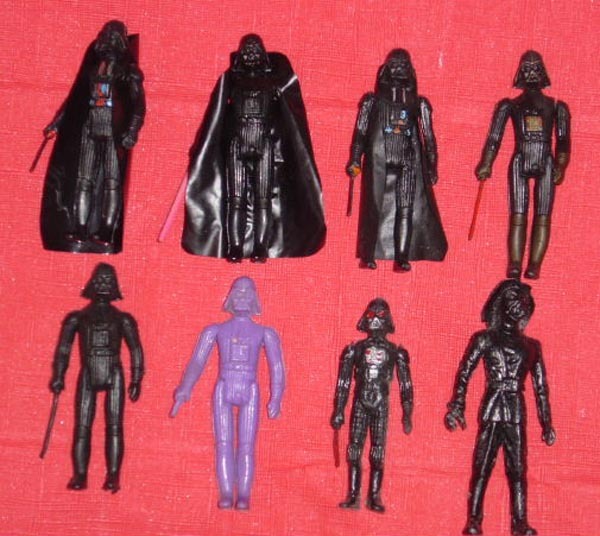 What we have here is a hodgepodge of poorly bootlegged and assembled Darth Vader figures. 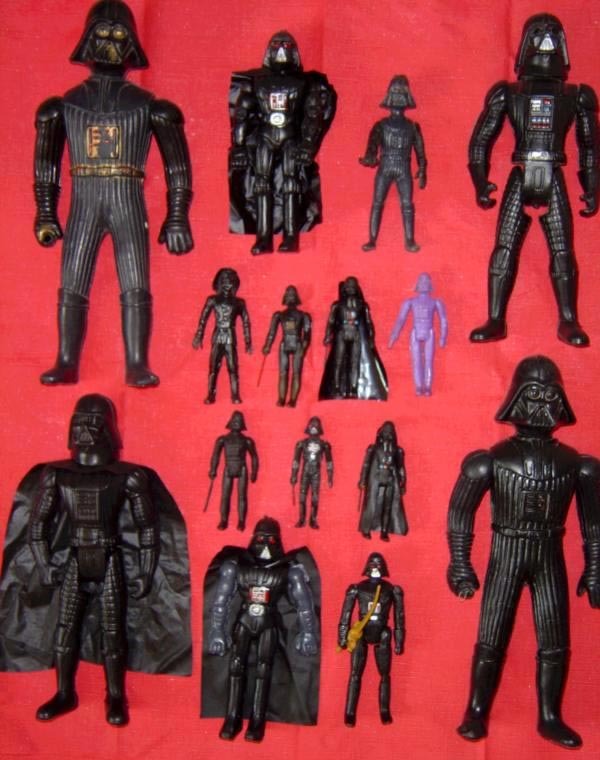 Chad has managed to assemble 16 different versions of Darth Vader in sizes ranging from a mere 2” tall to a whopping 15” tall and ranging in color from black to purple. 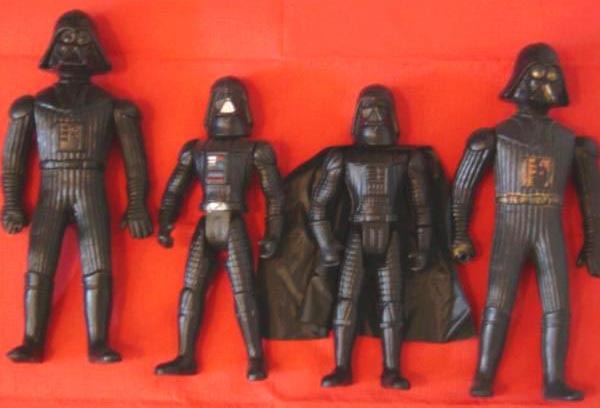 The amazing thing is that they are all based on the vintage 3 ¾” Darth Vader figure. The following are some nice close-ups arranged by size. No other country has put as much effort into capitalizing on the Star Wars franchise as our neighbors South of the Border have and I for one applaud their fortitude.